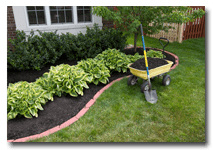 Mulching is essential to the health of your soil, plants and trees, as it helps the soil retain water and reduces weed growth. In conjunction with mulching, edging creates a barrier between your beds and the lawn, adding to the visual appeal of your landscape. 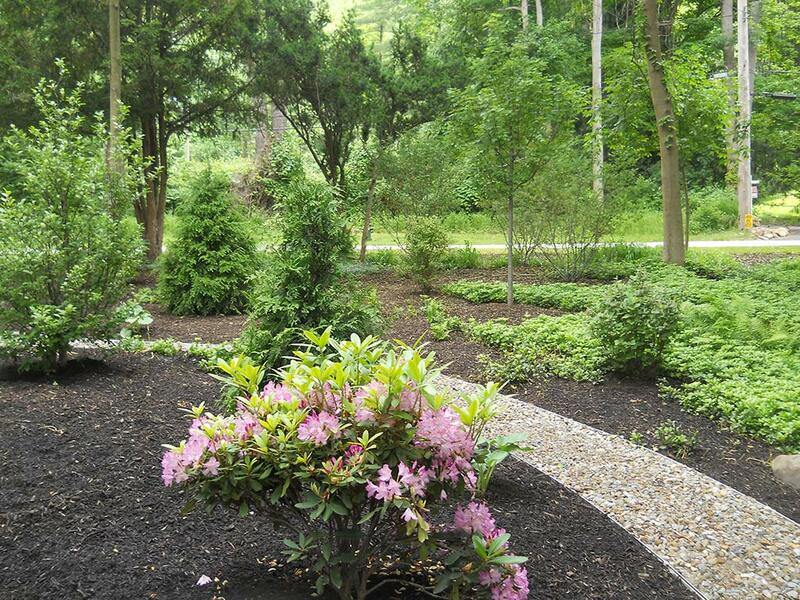 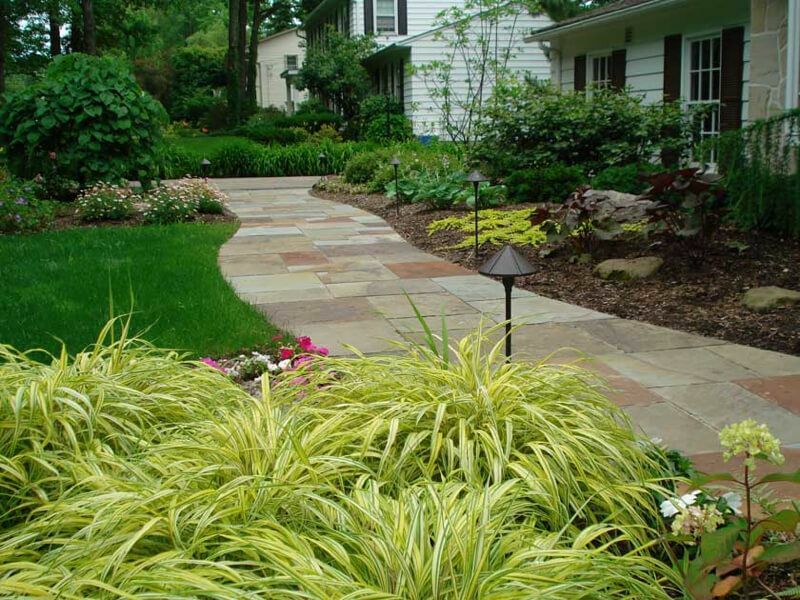 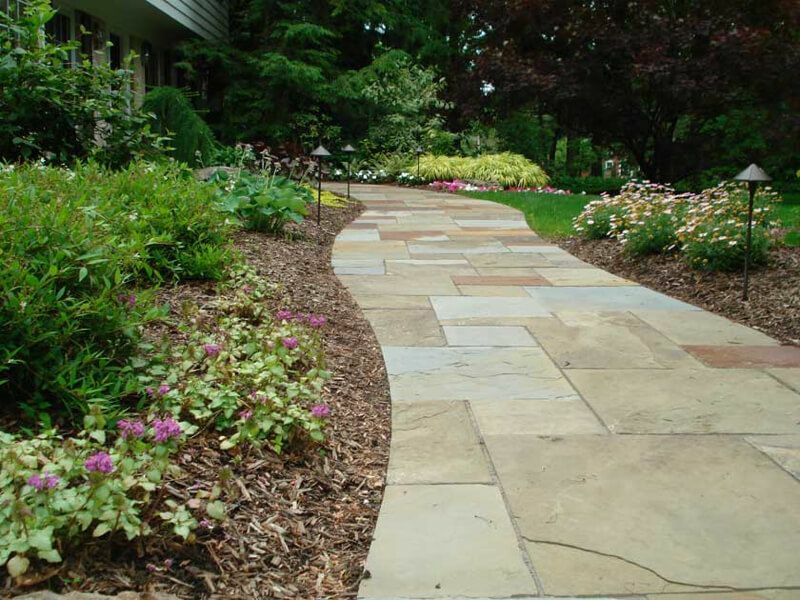 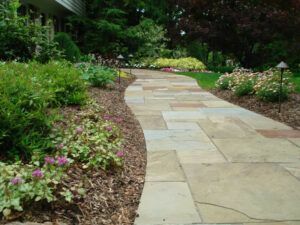 The professional landscapers at Exscape Designs will mulch and edge your property with care, complementing the overall look of your home and property.